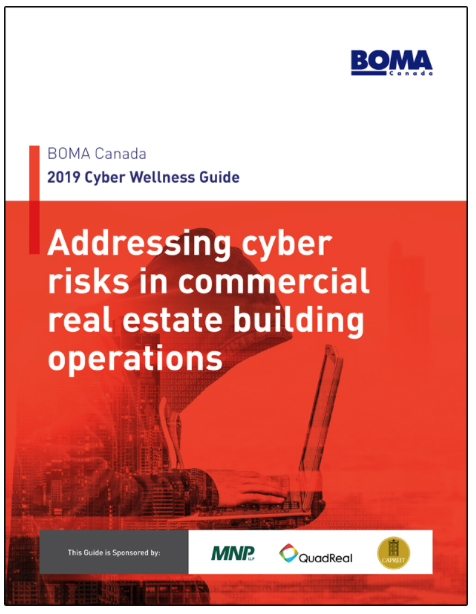 The discussion on the need for clarification on office building classification originated within the BOMA Quebec Property Management Committee whose mission is to find new ways to improve BOMA’s service offer to its members. In the Fall of 2012 a multidisciplinary working group composed of experts from various Quebec-based real estate firms was formed to study this issue in depth. The main objective of this task force of real estate owners, brokers and appraisers was to come up with an office building classification framework that could eventually be published for the benefit of its local members. 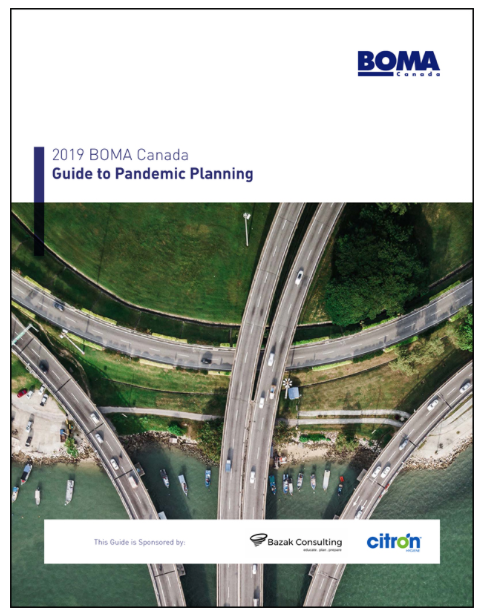 The resulting Office Building Classification Guide was presented to the BOMA Canada Board of Directors for consideration. 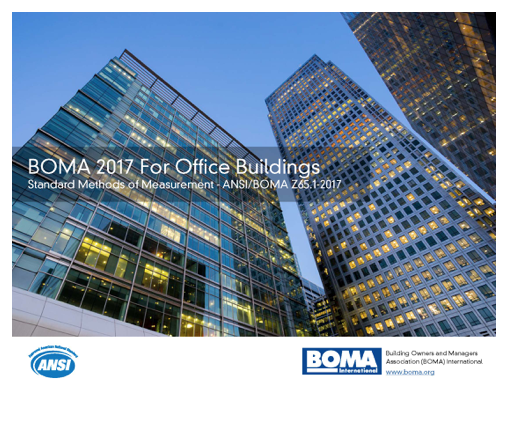 BOMA Office Building Classification Guide Now Available! What does a Class A Building mean? What are the differences between Class A, B and C buildings? When looking for new office space, a tenant will quickly realize most buildings are classified in one of those three categories. The factors that determine a building’s class vary in each market, so a Class A office building in a major urban city will be much different than a Class A office building in a small rural town of 30,000 people. There are no definitive formulas used to classify a building, but a general definition for each class is provided in the new BOMA Office Building Classification Guide. 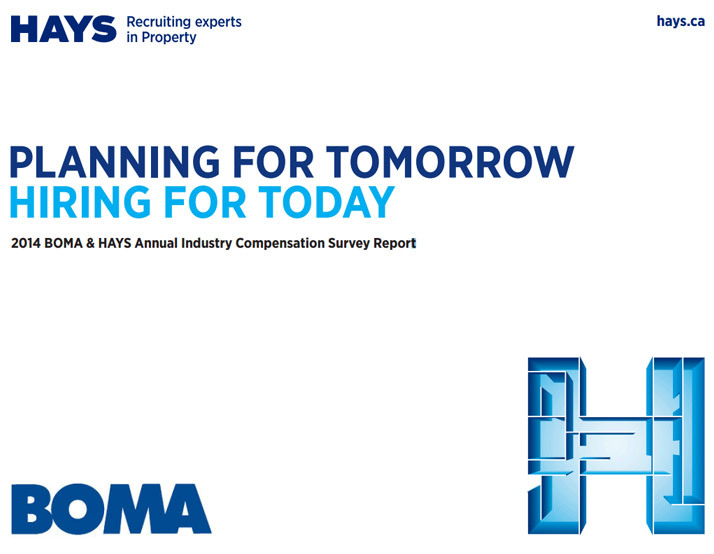 BOMA Canada has released its annual industry compensation report with data gathered from across Canada. Salaries are expressed in Canadian dollars (thousands, annual gross). Other factors such as personal work experience, individual performance, and company discretion will obviously influence actual salaries. The data presented is for informational purposes only and is not intended to raise, lower, stabilize or otherwise affect prices, fees, terms, or other aspects of compensation. Power Smart for Business offers over 20 different programs that promote numerous energy efficient products and practices to commercial businesses. Whether planning a new construction or renovation project, technical expertise and financial assistance are available to help with your upgrade.